Please provide the requested information so that Fox can prepare a quotation for your Fox slurry eductor application. Please provide the requested information so that Fox can prepare a quotation on a performance-guaranteed slurry eductor. Are solids present in this fluid? 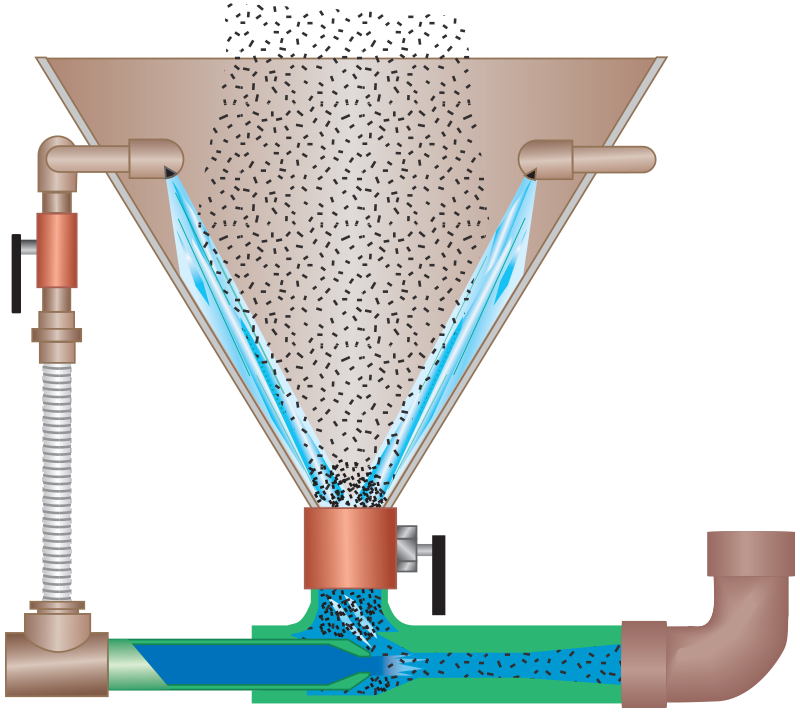 Is slurry line discharging into a vessel at 0 psig? Is discharge pipe size installed or already selected? Valves or restrictions in line?